Lutein and Zeaxanthin are very important for eye health and for preventing macular degeneration, pigmentosa, cataracts, and even retinitis. Also a powerful antioxidant, prevents atherosclerosis, prevent and repair DNA damage, prevents type 2 diabetes, cancer, heart disease, prevents cognitive decline, lowers cholesterol, increases good cholesterol, prevents metabolic syndrome, helps with inflammation, great for the skin, improves bone density, improves lung function, decrease problems that come with congestive heart failure, helps to prevent strokes, heart disease, and much more. And it’s found in lots of great foods including kale, kiwi, all the squash, broccoli, spinach, zucchini, orange bell peppers, grapes, and other foods. 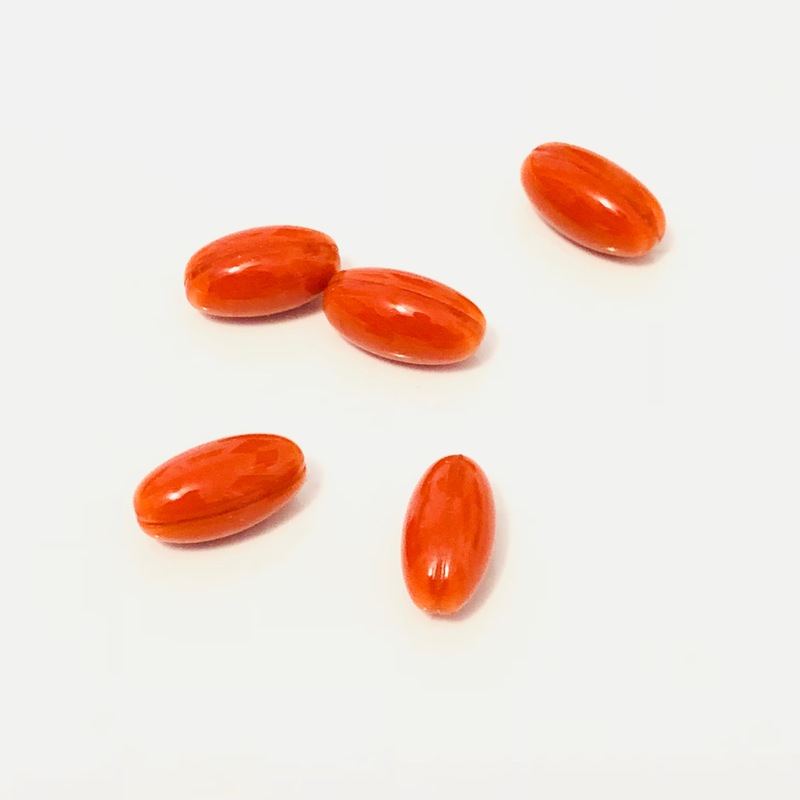 If you want to have great vision all of your life I recommend you supplement with Lutein and Zeaxanthin on a regular basis. This entry was posted in Healing Herbs and tagged 18 Proven Health Benefits of Lutein and Zeaxanthin, all the squash, Also a powerful antioxidant, and even retinitis, and for preventing macular degeneration, are very important for eye health, Broccoli, Cancer, cataracts, decrease problems that come with congestive heart failure, Dr. Paul Haider, grapes, great for the skin, Having a Great Life, Healing, Health, Heart Disease, Heat Disease, helps to prevent strokes, Helps with Inflammation, HH, I recommend you supplement with Lutein and Zeaxanthin on a regular basis, If you want to have great vision all of your life, improves bone density, improves lung function, Increases Good Cholesterol, kale, Kiwi, Lets Preserve Your Eye Health, Lowers Cholesterol, lutein and zeaxanthin, Master Herbalist, orange bell peppers, Photo, pigmentosa, prevent and repair DNA damage, prevents atherosclerosis, prevents cognitive decline, prevents metabolic syndrome, prevents type 2 diabetes, Spinach, spiritual teacher, USA, Video, Zucchini. Bookmark the permalink.